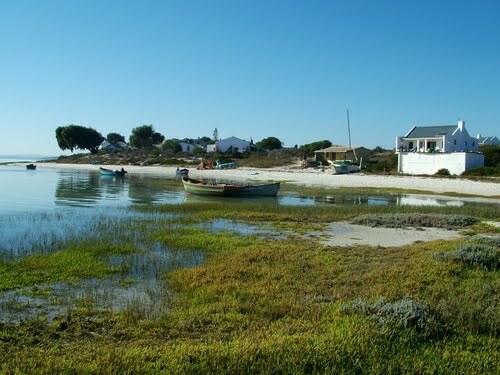 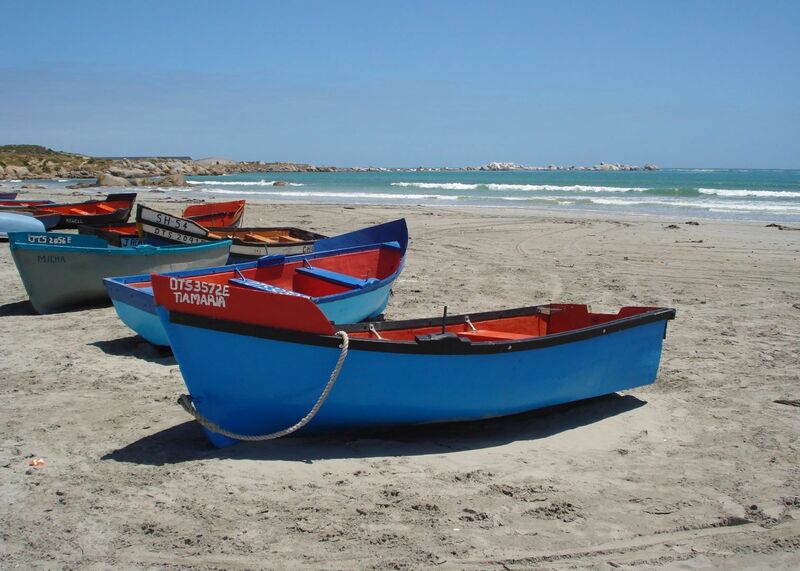 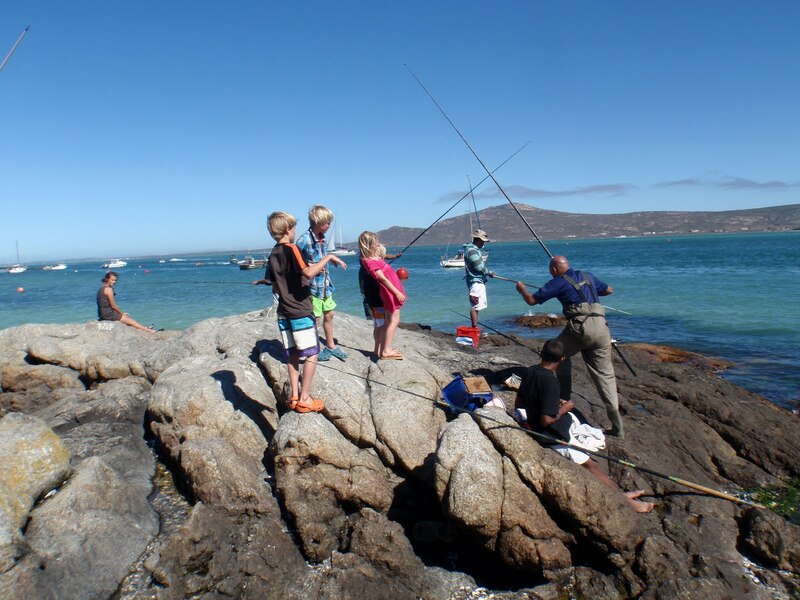 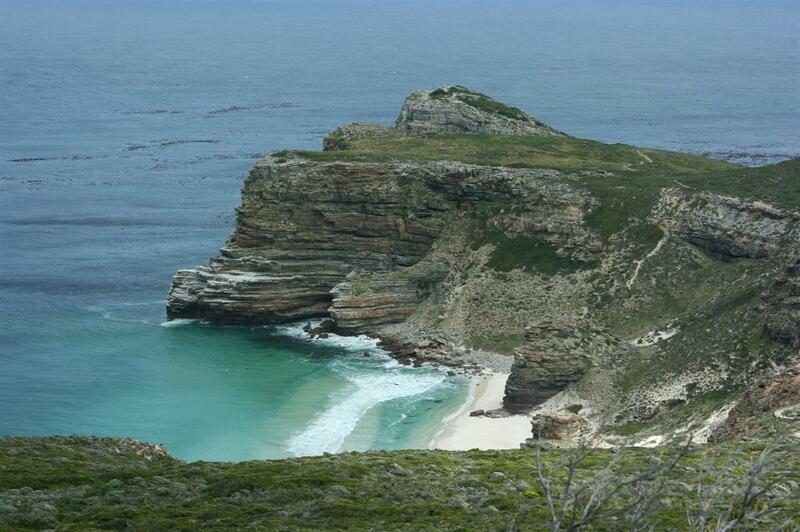 Welcome to the West Coast, popular for its great fishing spots especially the Langebaan Lagoon. 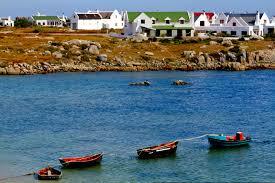 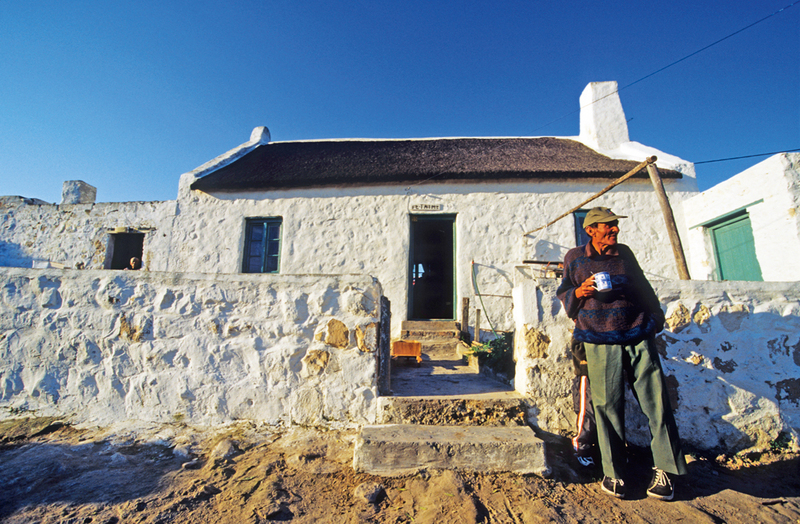 You will find many fishing villages within the West Coast as well as the beauty of its unspoilt beaches. 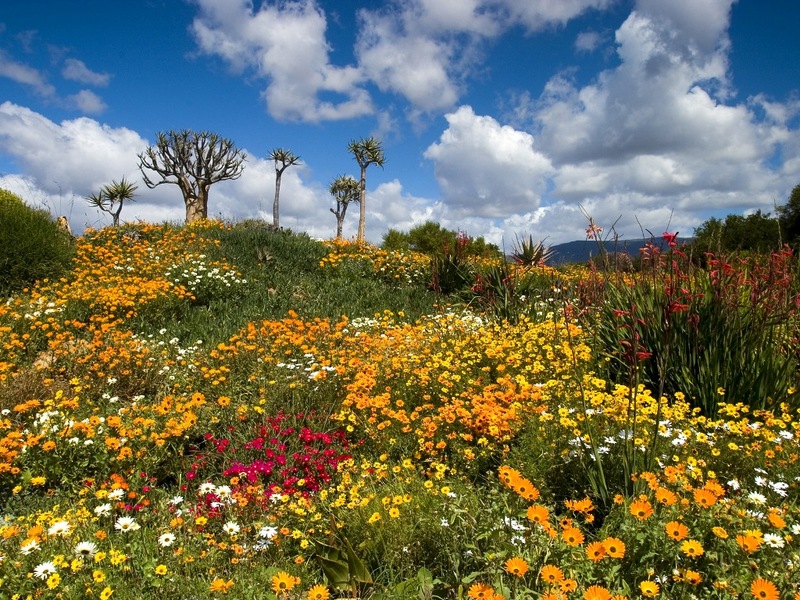 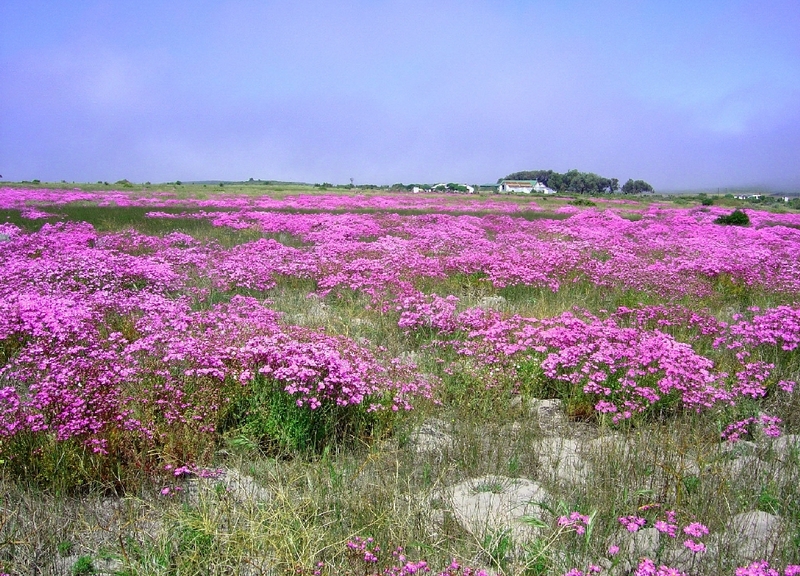 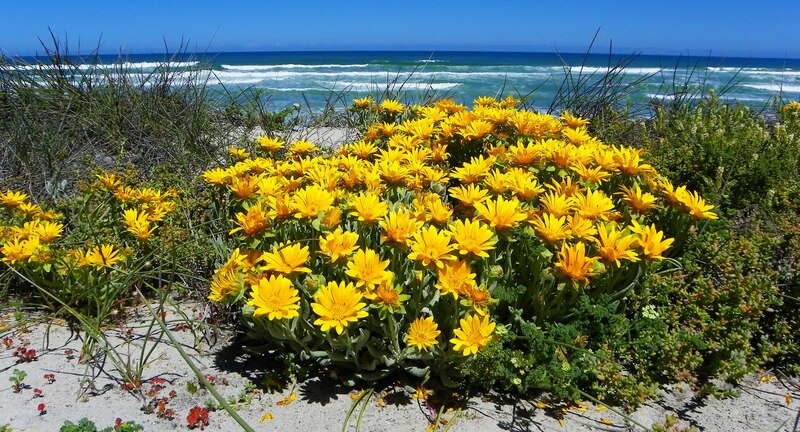 During spring time, the landscape is transformed with the bright yellow and purple colours of the Namaqualand Daisies. 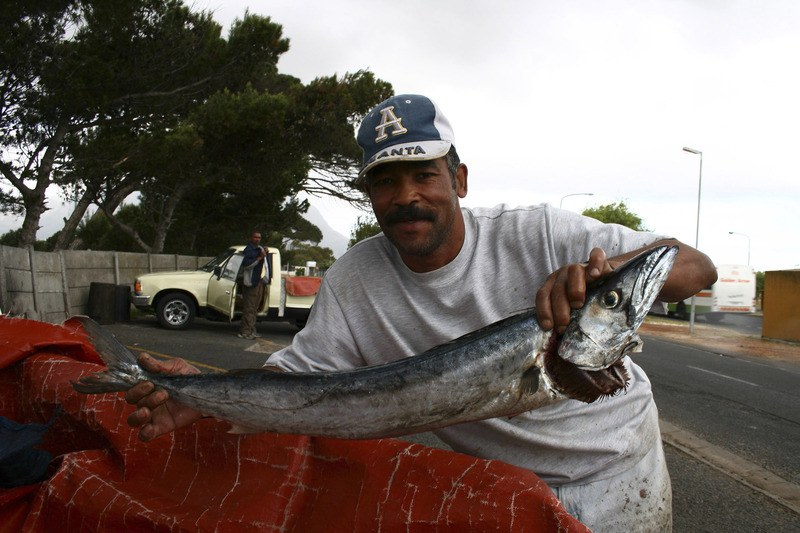 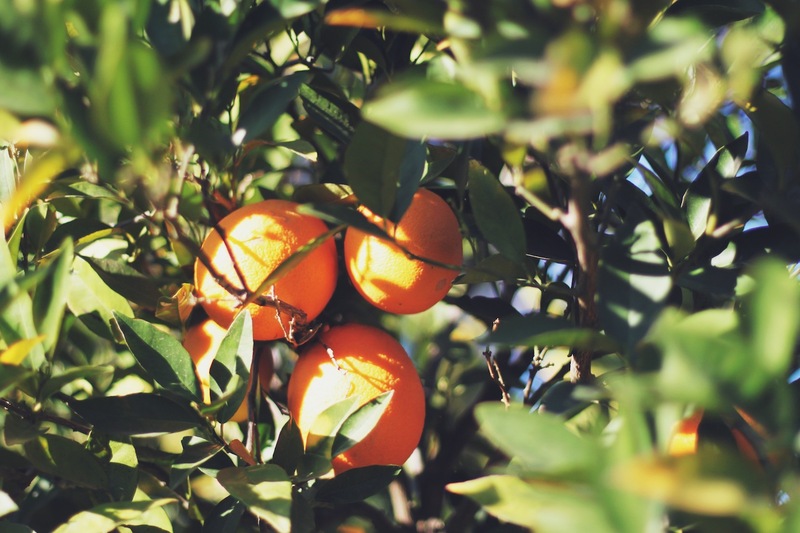 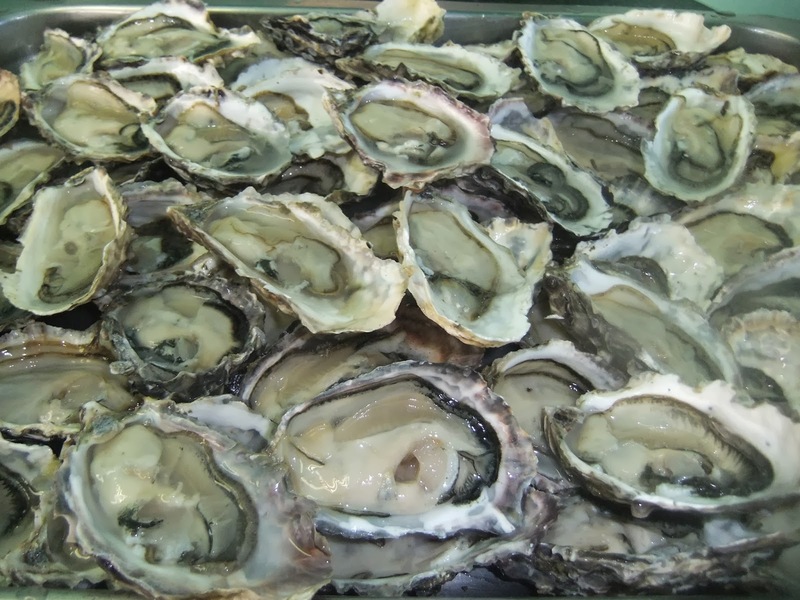 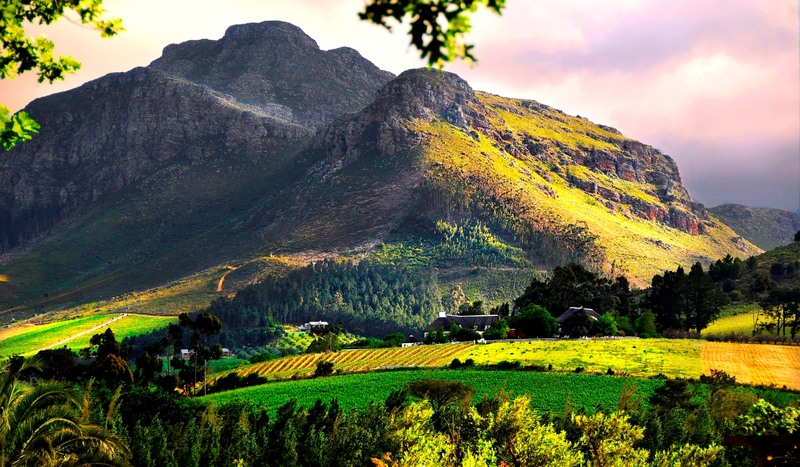 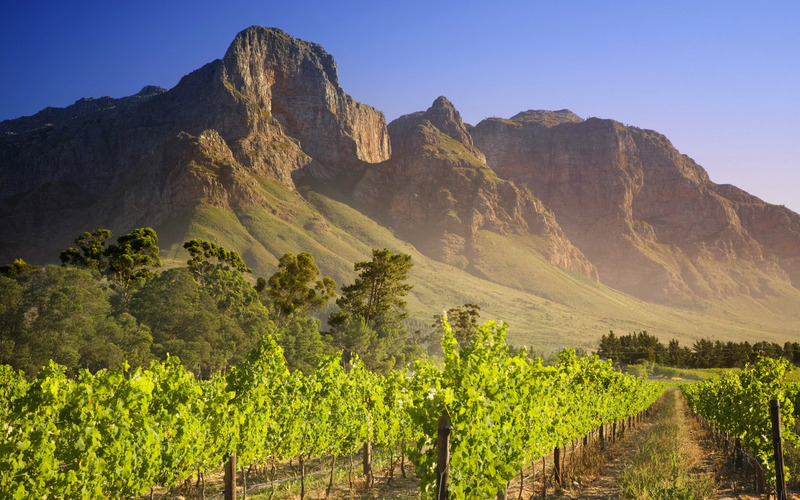 Enjoy the fresh seafood that the West Coast has to offer like snoek, mussels, crayfish and local 'bokkoms', a salted mullet which is strung up and left to dry.